Former World Heavyweight Champion and nine time Tag Team Champion Christian makes his Wrestle Crate debut. 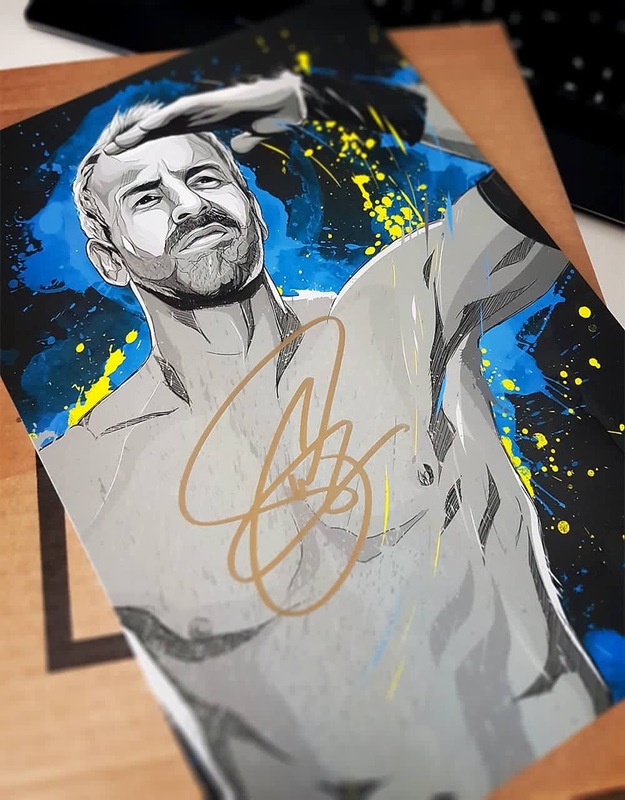 If you’re a peep, you’ll love this exclusive art print which the WWE legend hand-signed on his recent trip to the UK. Print designed exclusively for Wrestle Crate by Defract, Printed on a thick A4 print and shipped in a cardboard-backed envelope.